Lindsey talks about growing up in Palmers Green and Southgate, his education locally and becoming a left handed guitarist and bass player. John Crowther talking about himself as a musician and how he helped to found St Harmonicas, the Blues Club based at St Monica’s Parish Centre 6 Cannon Hill Southgate N14. 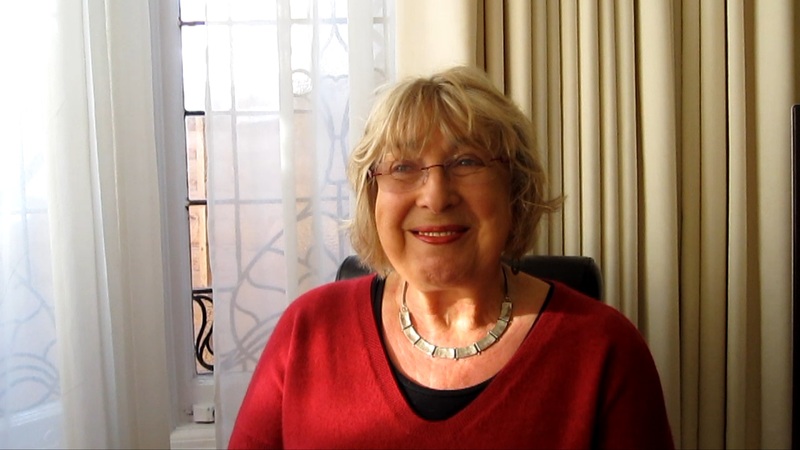 Joan tells us about moving to Palmers Green and how quickly she has become part of the community. The interview is a wonderful example of firstly, how to become part of a community and secondly how welcoming Palmers Green is and thirdly how many activities and organisations exist within it.